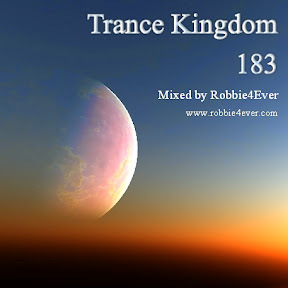 Trance Kingdom 183. 137 bpm. Full trance episode for the summer, with a nice uplifting beat (137 bpm). Contains a few oldies (love the one from Hiroki Nagamine - saw).